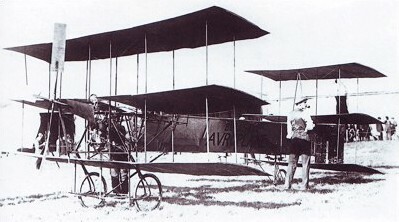 Alliot Verdon Roe transferred his experiments to Lea Marshes in 1909 and designed a triplane. 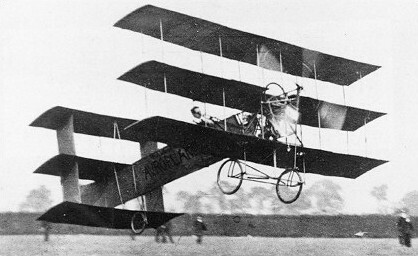 Unable to afford the hire of the Antoinette engine, he built a triplane and covered its wings with brown paper in the hopes that it would be light enough to fly on 9 hp. On 13 July 1909 at Lea Marshes, with Roe at the controls, the Triplane No 1 became the first British built and piloted aeroplane to make a successful flight in England. 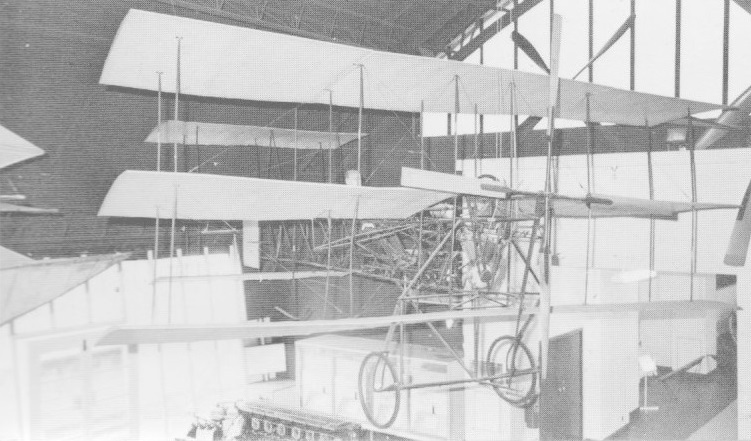 His triplane is now preserved in the National Aeronautical Collection at South Kensington. 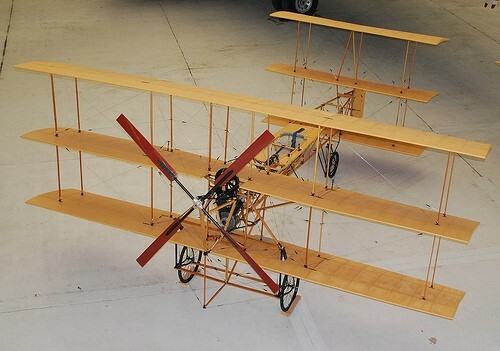 full-scale Roe Triplane replica at the Museum of Science and Industry in Manchester, UK. Wing chord 3 ft. 71 in. Wing area 217.5 sq. ft.